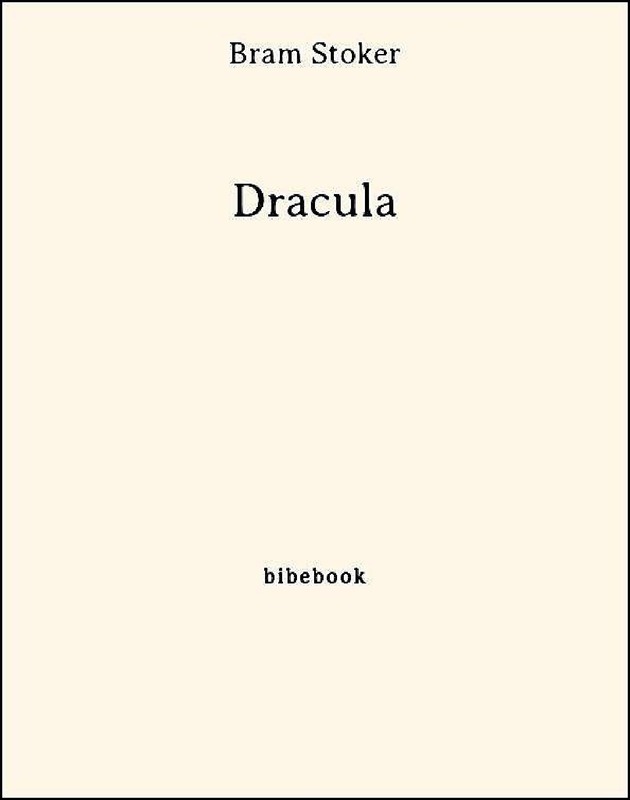 Count Dracula's castle is a hellish world where night is day, pleasure is pain and the blood of the innocent prized above all. Young Jonathan Harker approaches the gloomy gates with no idea what he is about to face. And back in England eerie incidents are unfolding as strange puncture marks appear on a young woman's neck.